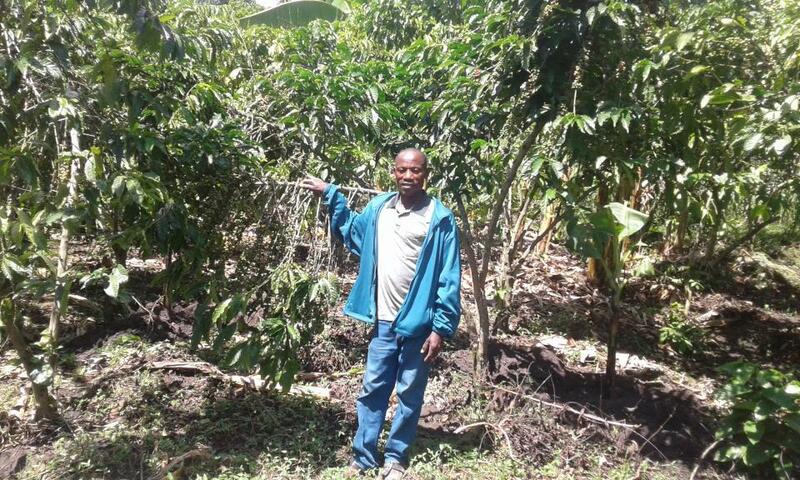 A loan of $575 helped to buy farm inputs like manure and seedlings and coffee to sell. Moses is a married man, very determined and with 7 children and he resides in Kamwenge Uganda. He does farming as his main economic activity and he has done it for over 7 years. He also supplements his income with a retail shop for general merchandise that helps him earn money on a daily basis. His dream is to expand his shop into a into a wholesale shop though he has problems with bad debtors and price fluctuation. Moses intends to use the requested loan facility to buy more farm inputs like manure and seeds to plant in the coming season for selling.